Stephen Hawking is a name that will be remembered for an extraordinarily long time to come. A British cosmologist and physicist loved, admired and respected all over the world for his notable scientific work was also a brilliant public speaker. World class public speaking is normally associated with political leaders, motivational speakers or philosophers. Last week the world lost the voice of an incredibly luminous mind that challenged the fabric of scientific thought. Stephen Hawking lost his physical ability to speak in 1985, yet that didn’t deter him from expressing a voice which challenged, inspired and captured the hearts of millions of people of all the world. As a presentation skills and public speaking coach its concerned me for a very long time how so may highly intelligent, creative and talented professionals can speak without being truly heard. 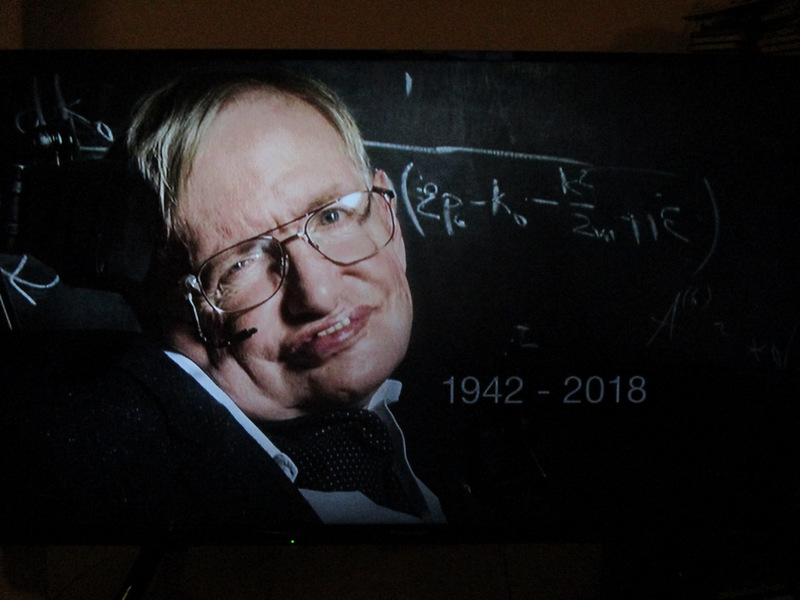 Stephen Hawking not only led the way in scientific thinking and prowess he demonstrated so eloquently and beautifully the power of the spoken word through mindful expression even through a simulated voice. Anyone can present or speak in public, albeit with wildly varying levels of clarity and confidence. The ultimate challenge for us all is how original our message is, the authenticity in which we express ourselves and how we are remembered. Yesterday I had the pleasure of coaching a gifted entrepreneur. In the process of helping her to ensure that she had a message that was succinct, clear and compelling she challenged me to express my own. Without hesitation I said that I created Mindful Presenter to help people to find, value and express their true voice with power and impact. I’m humbled and inspired by the fact that such a brilliant mind as Stephen Hawking had the courage, mindfulness and presence to express his true voice to the world despite the absence of his own vocal chords. If you have any doubt about the strength, quality of, or passion of that unique voice or have simply not had the pleasure of listening it, here a three of my favourite speeches which lead the way for us all.